Skip Bins Direct Newcastle is a family owned and operated business servicing all areas in and around Newcastle, Maitland, Cessnock and Lake Macquarie. 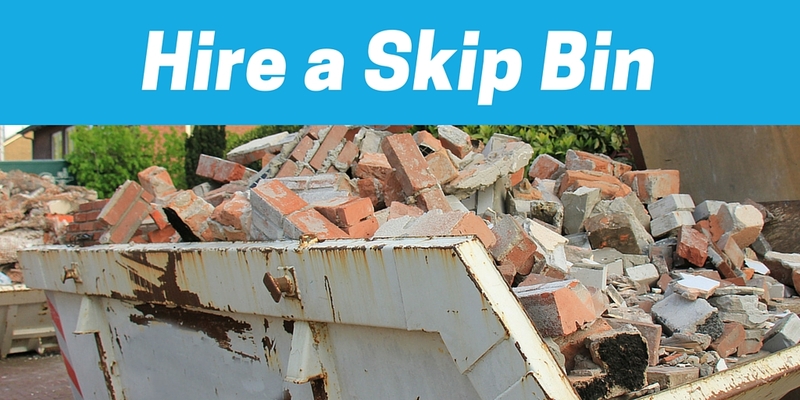 Skip Bins Direct Newcastle services include delivery of Skips and Skip Bins for the removal of all trash, rubbish, garbage and other unwanted waste. We can deliver our range of Skip Bins in various sizes including 4m, 6m and 10m to areas including Hamilton, Merewether, Lambton, Charlestown, Glendale, Cardiff, Warners Bay and Gateshead. We supply all types of skip bins; Including Small Skip Bins for rubbish as well as Industrial Size Skip Bins, Commercial Size Skip Bins, Big Skip Bins and Heavy Hook Lift Bins. Skip Bins Direct Newcastle will have you cleaned up in no time at all.